We held our Remembrance Day Assembly and 2 minute silence this morning at 11.00 o'clock. 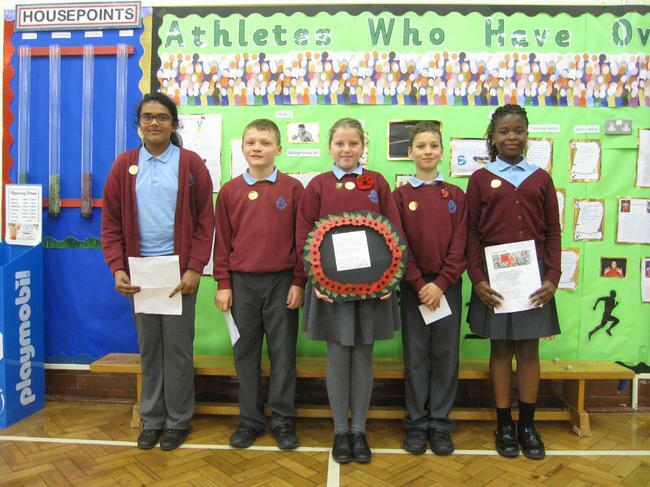 Thank you to all year 6's who read poems and taught us about why we wear poppies. Thank you also to all those who supported our poppy appeal this year.